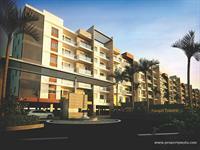 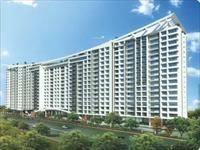 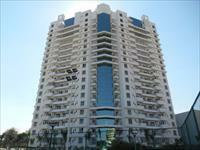 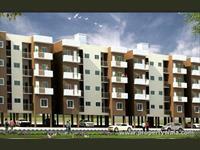 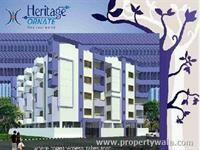 1, 2 & 3 BHK Houses for rent at HSR Layout. 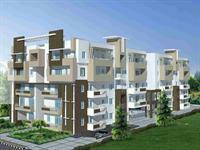 We currently have a few independent houses, kothis, bungalows, villas for rent in HSR Layout, Bangalore with rentals starting from Rs 18,000 to 70,001 (average rate Rs 23 per square feet). 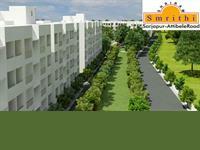 The localities surrounding HSR Layout are HSR Layout Sector 3, HSR Layout Sector 4 and HSR Layout Sector 5.